In the 19th century, life for the majority of working horses on the streets of London was appalling. 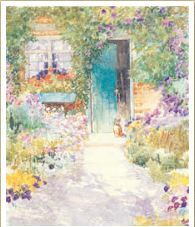 On 10 May 1886 Miss Ann Lindo, inspired by the book ‘Black Beauty’ and determined to do something about it, set up a home of rest for horses, mules and donkeys at a farm at Sudbury, near Harrow, North-West London. Fittingly its first resident was an overworked London cab horse. Among the supporters of the new Society was HRH Prince Albert and before long the Duke of Portland, Master of the Royal Household, agreed to become president. 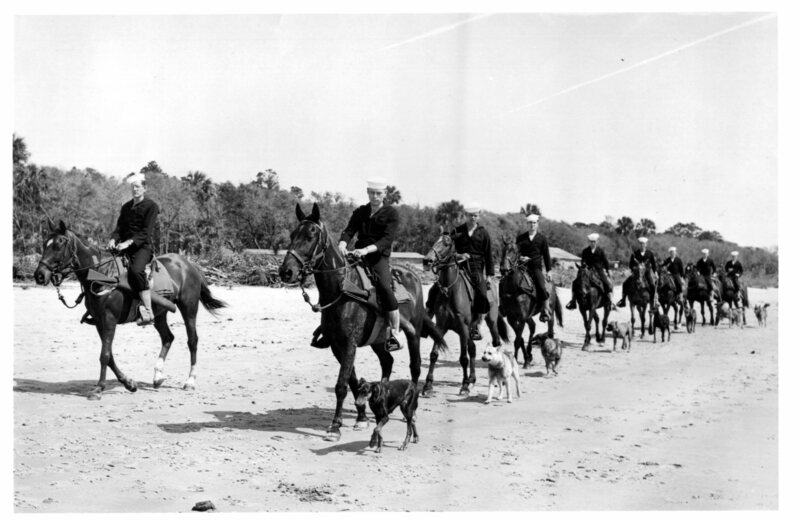 The role of horse as a working animal has changed radically over the past 120 years. No longer do we see cab horses, delivery drays, working pit ponies or the great Shire horses bending to the plough. The Home of Rest for Horses’ residents are today drawn from the ranks of those serving their masters in different ways – the mounted police force, the mounted Army regiments, the Royal Mews, Riding for the Disabled, the Horse Rangers Association – and very occasionally a retired race horse, a polo pony or just a much loved family pet. Set amongst the rolling Chiltern Hills, The Horse Trust’s Home of Rest for Horses caters for the retirement needs of over 100 horses, donkeys and ponies. Their smaller relatives are also represented – Shetland ponies, donkeys and hinnies – and, of course, the occasional sad case of a neglected pony which requires urgent rehoming and very special care to restore it to health. It is home to over 100 animals from all over the country, ranging from rescued ponies to retired drum horses from the Household Cavalry. The residents at the stables share 200 acres of pristine paddocks and loose boxes in the Chiltern Hills, receiving the loving attention they deserve throughout their final years. Once accepted into the sanctuary of the Horse Trust’s Home of Rest for Horses, they will remain at the sanctuary for the rest of their days. Three large Shire horses have just arrived to enjoy their well-earned retirement with The Horse Trust. 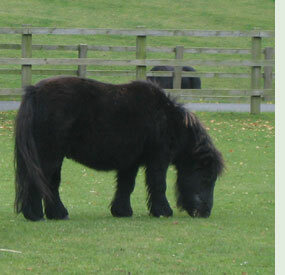 Jim, at 19hh, is the biggest horse ever to come to The Trust’s Home of Rest for Horses. He arrived along with Tom and Tryfan. Jim and Tom worked for many years for the Whitbread brewery as dray horses delivering the beer to local hostelries. Only a month ago, two Shires, “Rosie” and “Duchess”, joined their former stablemates, “Jim”, “Tom” and “Tryfan” at the Horse Trust’s Home of Rest in Buckinghamshire. 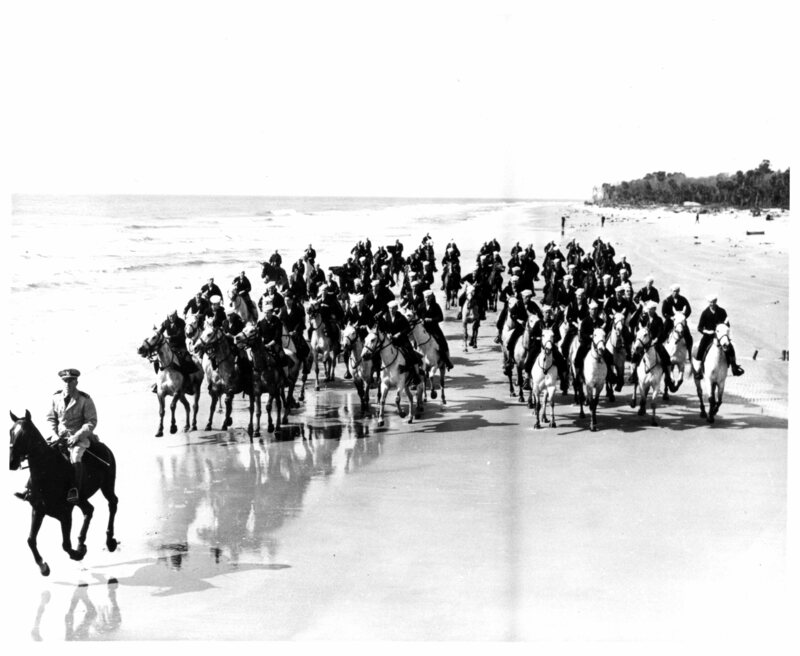 Owner Kay Parry said: “The horses have been part of our lives for more than 10 years. They are precious to us and have been a delight to hundreds of people. This magnificent 17 hand, piebald, shire gelding was owned by the army for 18 years. A former military drum horse Leo was used for ceremonial occasions and regularly paraded at Trooping the Colour at Horse Guards Parade. 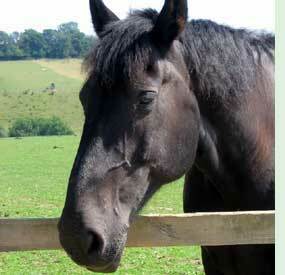 Leo, born in 1982, joined fellow ex-drum horse, Janus at The Trust’s rest home in 2004. Janus arrived at Speen in July 2001 from The Household Cavalry based at Hyde Park Barracks in Knightsbridge. Born in 1984 this 17.2 hand, skewbald gelding joined the army in 1989 and spent many years in service as a drum horse for the Blues and Royals. Janus and Leonidas enjoy grazing together in the tranquility and sanctuary of the Chiltern Hills. The Horse Trust is delighted to welcome its third drum horse to the sanctuary in Speen. Constantine, a 17.1 hh Clydesdale, served the Household Cavalry for 20 years and during that time paraded ten times at Trooping of the Colour. This 23 year old gelding joins ex drum horses Janus and Leonidas who both retired to the Home a number of years ago. Stevie, an 11.3 hand white donkey, has recently joined our family of donkeys at the Home. This 30 year old cuddly newcomer is already attracting a lot of attention from visitors to the yard. He is very friendly and enjoys tons of love and affection. Simply known as Otto this 17 hand black gelding arrived from The Royal Mews at Windsor Castle in 2004. Born in 1984 Otto won the Queen’s Cup twice and enjoyed eventing at Blenheim. Now teamed up with old stable mate Lancelot Otto has settled well into his new life in the Chiltern Hills. Fagin, a stunning 18.1 hand grey gelding has been reunited with old friends Dawkins and Cratchit from the Greater Manchester Mounted Police. Fagin was beginning to suffer a significant loss of sight in both of his eyes and has retired early from his duties with the police. He is an exceptional character and an adored addition to the herd. Thomas is a little black bundle of fun who is approximately 36 inches high. This adorable Shetland pony, with a slightly greying muzzle, struts around his field with his head held high and has made many best friends in the short time he has been here – both human and horse! Sefton who retired from the Household Cavalry in Knightsbridge in 2005 is the nominal successor of a famous predecessor. The Home gave sanctuary over twenty years ago to Sefton, the horse that suffered multiple injuries at the hands of the IRA after the Hyde Park bombing on 20th July 1982. The ‘new’ Sefton is a striking 16.2 hand black gelding who was born in 1987. 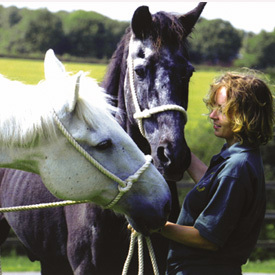 The Horse Trust manages the Home of Rest for Horses. This sanctuary is funded solely by donations and legacies and provides lifetime care for more than 100 retired working horses, ponies and donkeys. The Home of Rest for Horses ‘focus of charitable duty now extends far beyond providing a safe haven for elderly horses, ponies and donkeys. Never losing touch with that core objective, it now embraces a wider agenda which priorities welfare, science and education and has therefore re-named the charity “The Horse Trust”. says Scrooge is fearless and brave. His grumpy disposition earned him the name Scrooge, but no-one can deny the remarkable service the 20-year-old horse has given the Greater Manchester Police, in Britain. Scrooge has retired, having given 16 years of service as a police mount. He finished at the end of last week after what his human colleagues in the force all agree was a distinguished career, having chalked up the record as Manchester’s longest-serving police horse. “He is a fantastic horse and has been a regular on patrol and at football matches,” says Chief Inspector Lynn Roby, head of Manchester’s mounted unit. “We will really miss him but, as he reaches his 20th birthday, he deserves a rest. 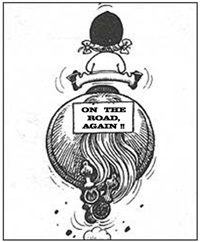 “Over the years many officers have learned to ride on Scrooge. He has faced every situation with a steadfast and calm attitude. The 16.3hh bay joined the force in January, 1991, when nearly four years old. He was originally named Morris, but all Greater Manchester Police horses are named after Charles Dickens characters. Morris became Scrooge, because of his grumpy nature. In the last 16 years he has policed football matches, as well as the Commonwealth Games and a recent Labour Party conference. Inspector Caroline Hemmingway, who worked with Scrooge for the last four years, described him as fearless and brave. His strong personality helped him in his policing role, she said. Scrooge will be returned to his former owners in Yorkshire. They have followed his career with interest, and are looking forward to taking care of him in his retirement. A former police horse deemed unsuitable for duty has triumphed at a major international vaulting competition, thanks to the dedication of equine welfare charity the International League for the Protection of Horses (ILPH) and his new borrower. Islay, a 17.3hh 12-year-old black gelding on loan to Liz Mackay from the Eagles Vaulting Group in Perthshire, England won a bronze medal for Great Britain at the FEI European Vaulting Championships, held in Kaposvar, Hungary. Islay and his vaulter, 17 year old Victoria McLaren were competing in the Junior Female Individual CVI. Liz Mackay stated, “We achieved so many personal bests that my head is still spinning! Islay was an absolute star from beginning to end. 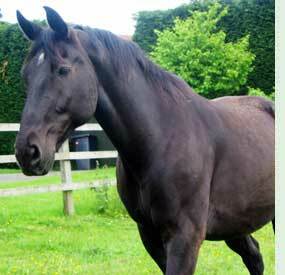 Islay arrived at ILPH Farm in Aboyne in 2002 from the Strathclyde Police Mounted Branch. Islay did not fit well into the stress of police work. He found loud noises scary and would not stand still at football matches. 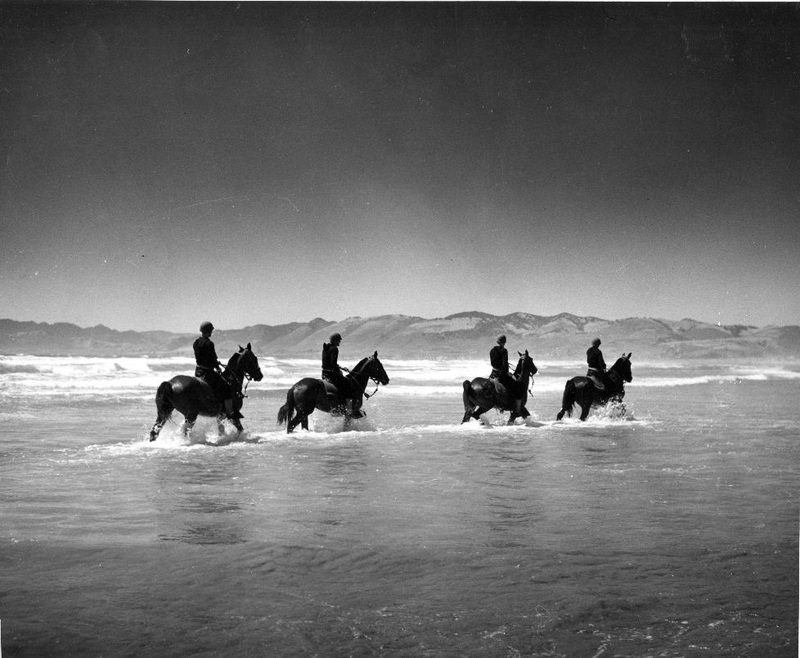 The Mounted Police Unit signed him over to International League for the Protection of Horses. It was there that Islay began an extensive rehabilitation program. After a year he had progressed so well and had such an excellent temperament that we asked Liz if she would like to try him for vaulting.